Atlantis image courtesy of BP. BP has just green-lit a major expansion at the Atlantis field in the U.S. Gulf of Mexico, in addition to announcing ‘significant’ new oil resources that have the potential to create further development opportunities in the region. 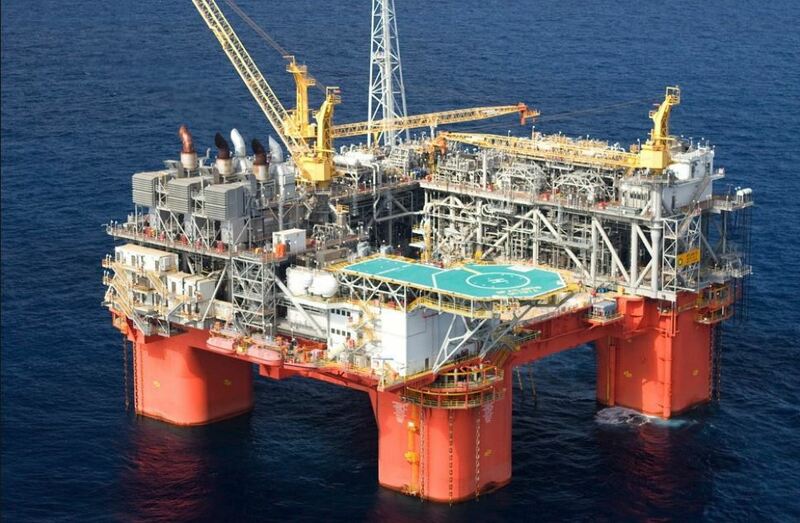 The $1.3 billion Atlantis Phase 3 development will include the construction of a new subsea production system from eight new wells that will be tied to BP’s current U.S Gulf of Mexico platform (241 kilometres south of New Orleans). 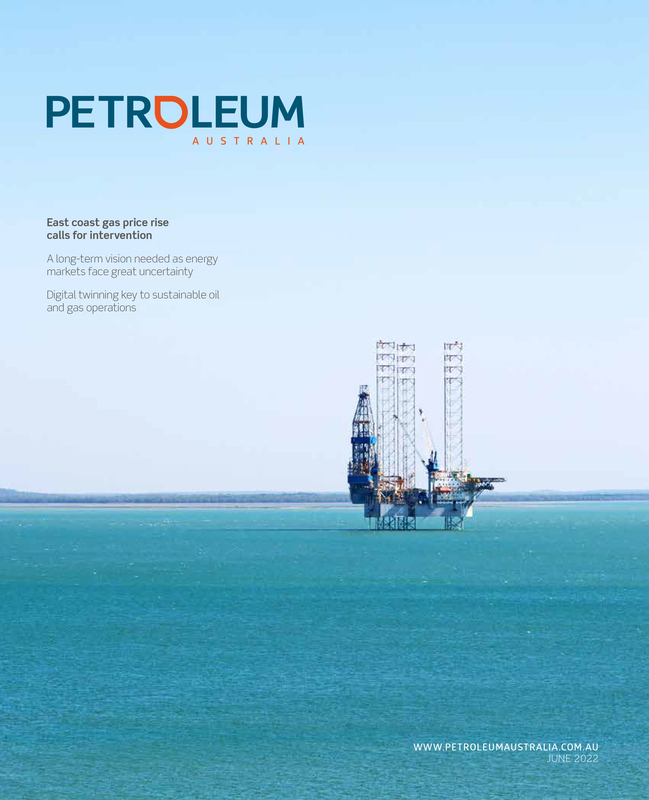 Scheduled to come on stream in 2020, the project is expected to boost production at the platform by an estimated 38,000 barrels of oil equivalent a day (boe/d) at peak. 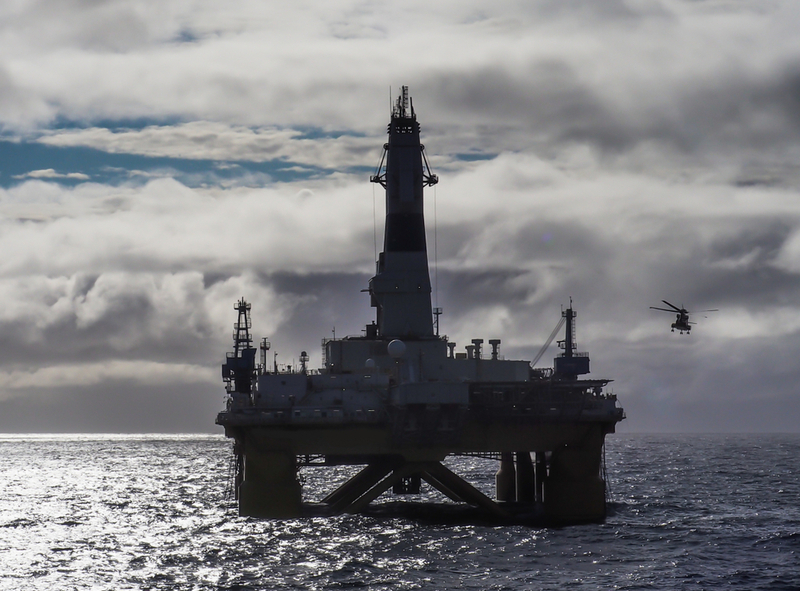 The news follows BP’s recent breakthroughs in advanced seismic imaging and reservoir characterisation, which revealed an additional 400 million barrels of oil in place at the Atlantis field and 1 billion barrels of oil in place at the Thunder Horse field. 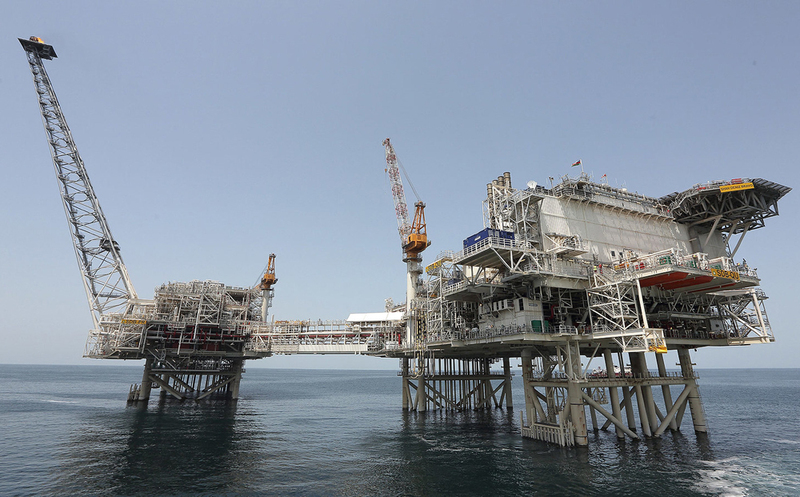 BP’s Upstream chief executive, Bernard Looney said BP’s Gulf of Mexico business is key to strategically growing production of advantaged high-margin oil. “We are building on our world-class position, upgrading the resources at our fields through technology, productivity and exploration success,” Mr Looney shares. Over the last five years, BP’s net production in the Gulf of Mexico has increased by more than 60 per cent, rising from just under 200,000 boe/d in 2013 to more than 300,000 boe/d today, and is currently the biggest oil producer in the Gulf. The company anticipates its production to grow to roughly 400,000 boe/d through the middle of the next decade. More information on BP’s activities in the Gulf of Mexico can be found here.